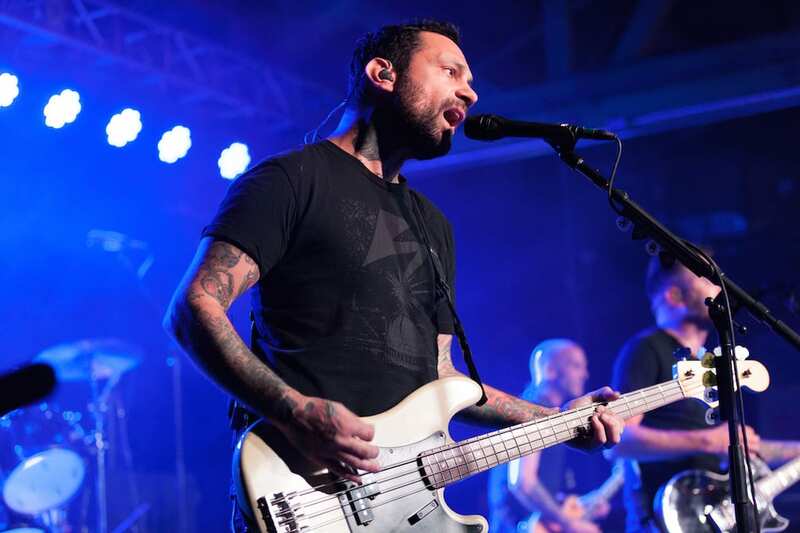 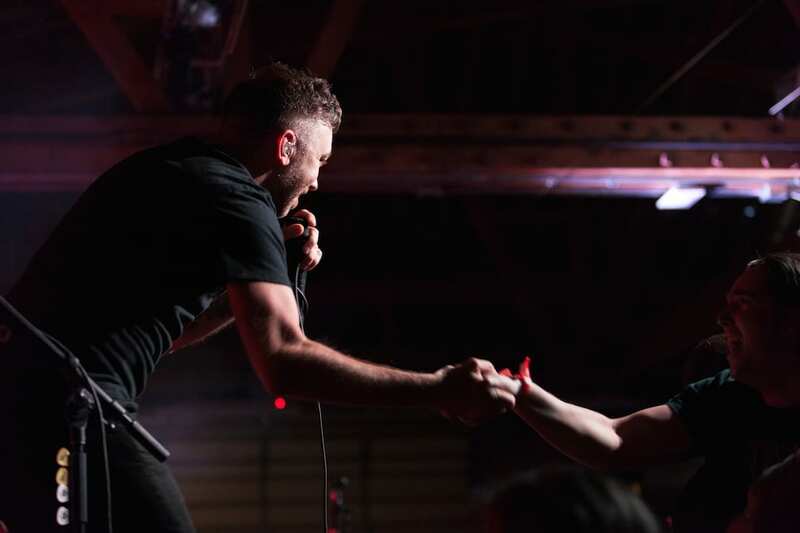 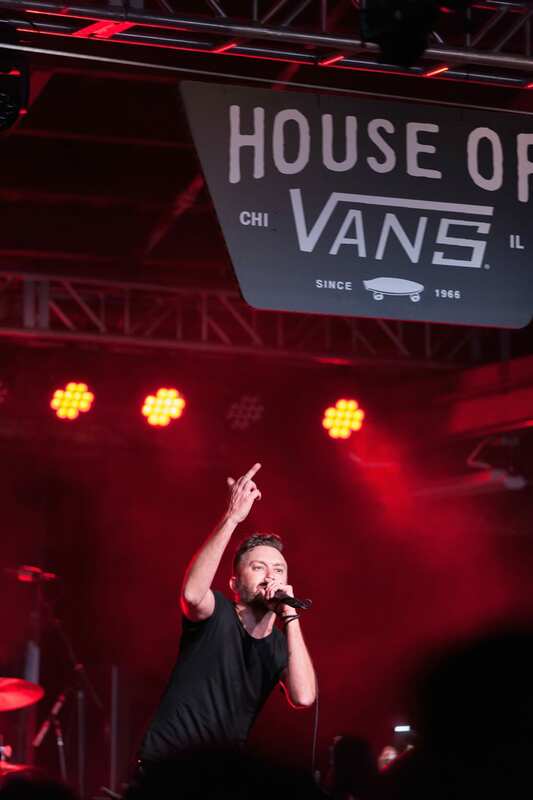 Vans partnered with the world-renowned punk band, Rise Against, for a surprise show in Chicago, the band’s hometown, Friday, April 21st, to kick off a series of upcoming shows. 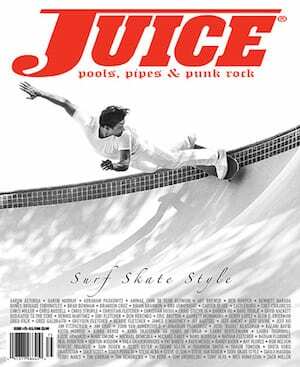 This show was definitely one for the record books as the House of Vans was full of pure energy. 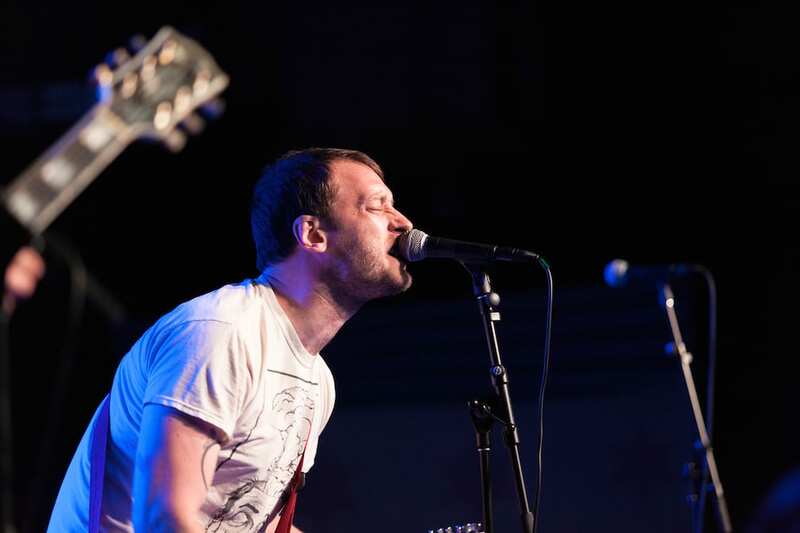 It was a quick two-band showcase that didn’t disappoint. 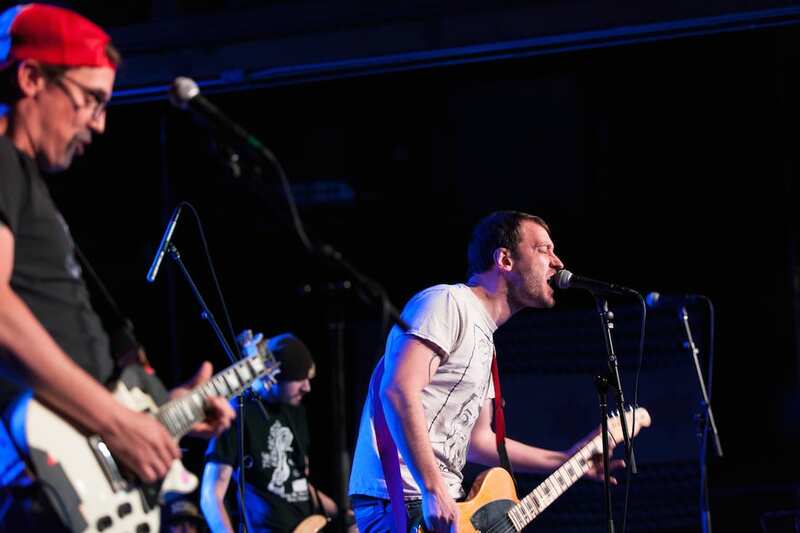 To get the night started, a band named Direct Hit, from Milwaukee, WI, that are on Fat WreckChords took it to the next level. 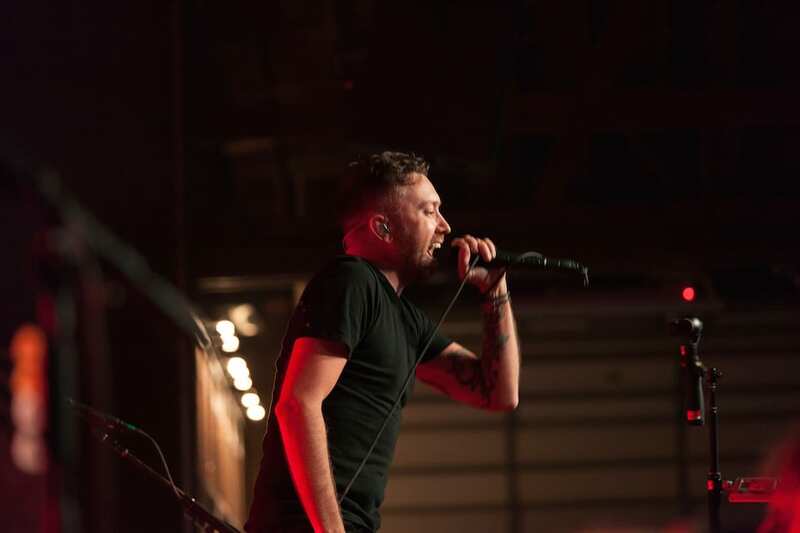 Once Chicago’s hometown sons, Rise Against, took the stage, the roof nearly blew off the venue. 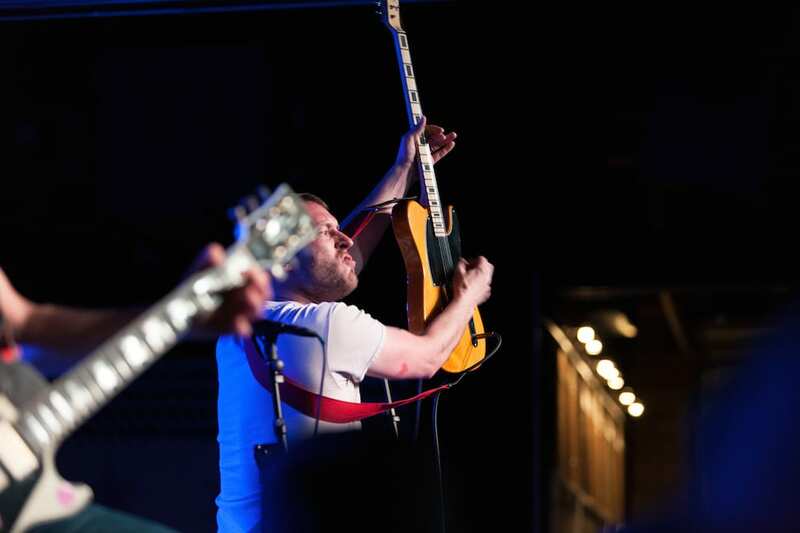 These guys really brought their “A” game to HOV and didn’t stop until the last note was played. 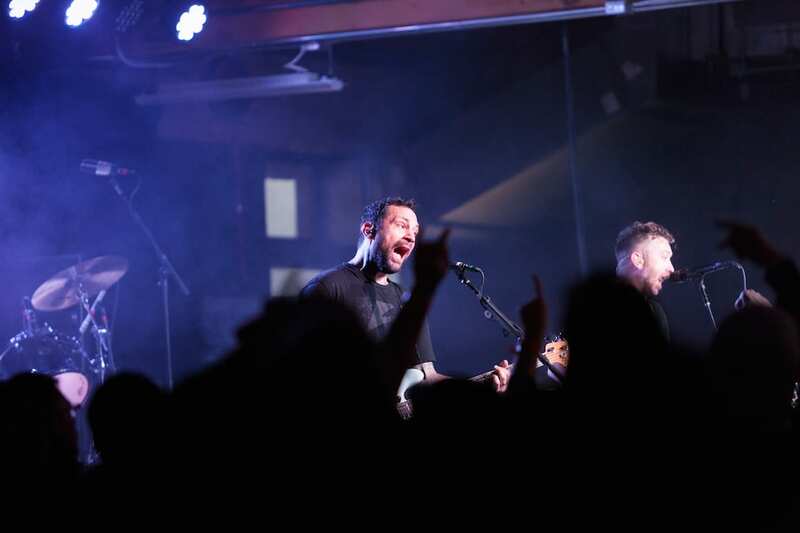 Their set was full of the old and new material that had everyone in a pure music frenzy and caused everyone to begin chanting “One more song!”. 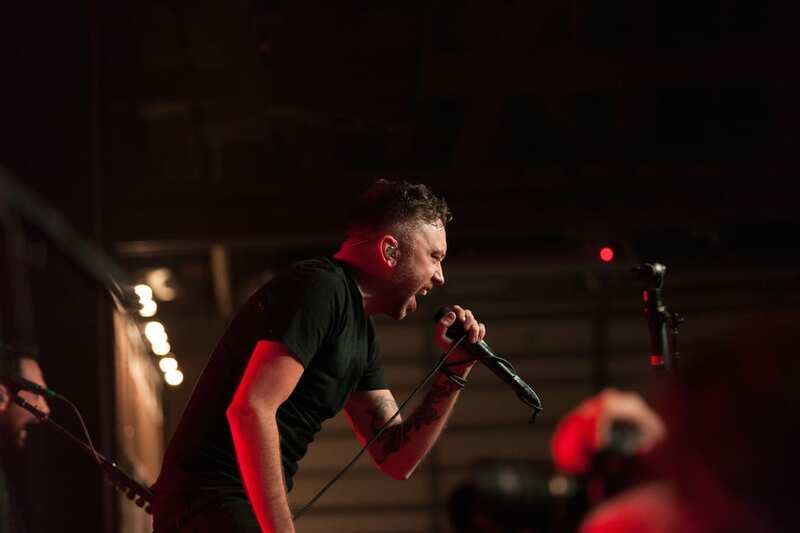 If you get a chance to catch a Rise Against show, don’t blow it and miss out. 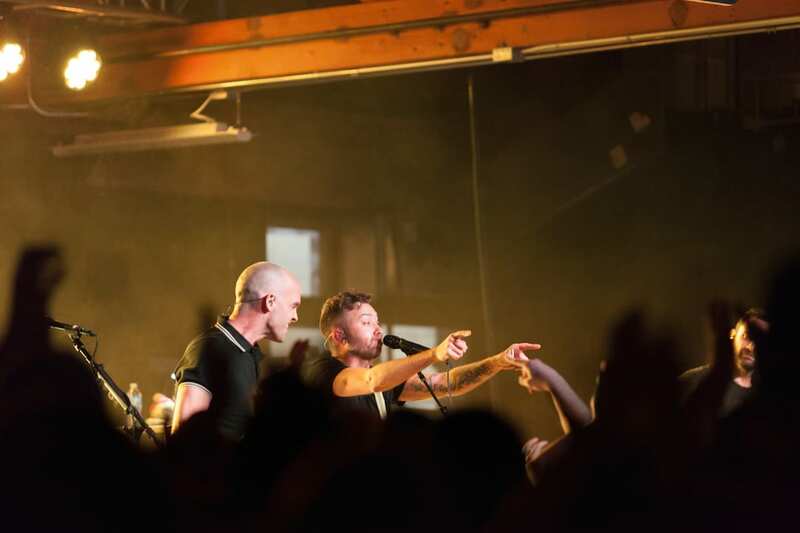 Check out Rise Against on the West Coast tonight, April 26th, at The Troubadour in Los Angeles, California.